Our Ranch Cowboy School goes “beyond boot camp!” The G Bar M Ranch Working Cowboy School gives participants the chance to learn working cowboy traditions while riding and working beside some of the West’s best cowboys. Understanding the instincts of animals and working with (instead of against) nature encompasses every aspect of the G Bar M’s ranch cowboying school whether in the arena or out on the range. We are talking about a philosophy that focuses on the inter-relationship between the cowboy and his horse and the cattle he is working. 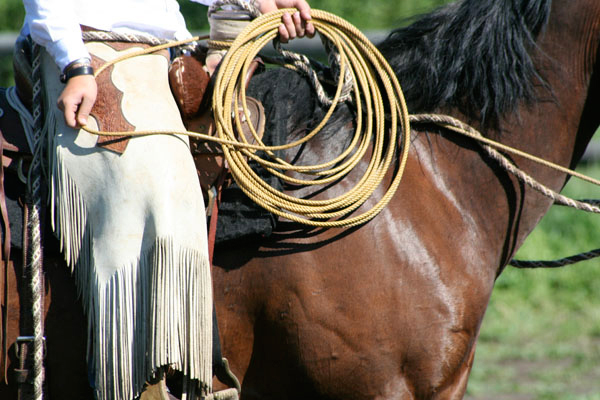 Ranch horsemanship enhances the partnership the cowboy has with his horse and the resulting teamwork leads to effectiveness in performing ranch functions. 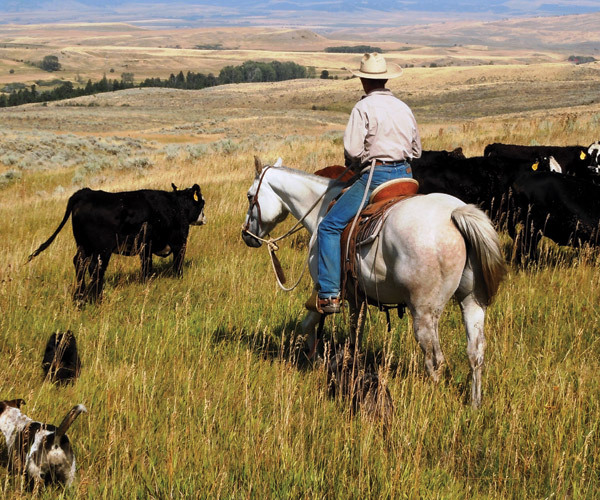 Good stockmanship is defined as the safe and effective methods of stock handling with the outcome of minimizing stress to cattle, horse, and rider. These are skills used on a day-to-day basis at the G Bar M Ranch. The traditional working cowboy is always striving to make self and horse better. 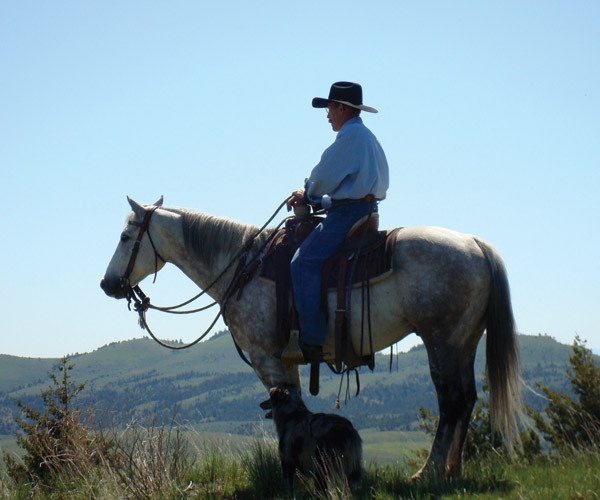 Ranch work on the scale we are talking about at the G Bar M can fatigue the horse and rider – it is important to learn how to minimize their mental and physical stress. Everything is connected whether it is positioning the horse, opening a gate horseback, covering ground on a long trot, or roping a calf … it is all about the partnership and learning ranch cowboying techniques for enhancing the communication with your horse. If you have the Hollywood image of whip-and-spur and the dust a-flying, then you might be disappointed. The true ranch cowboy—the guy or gal who is getting it done right-- is the one that raises the least amount of dust doing their job. 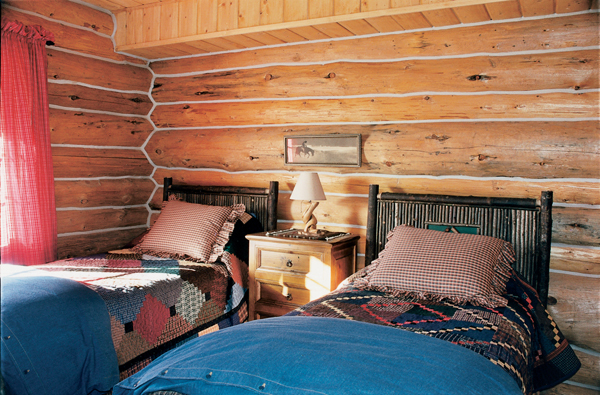 The ranch tailors each program to meet the needs and desires of the individual students. Just as there is no set timeline for colt training, the pace is adjusted and personalized to reflect the learning style, experience, and abilities of each student. After learning the principles in a smaller group setting, there is opportunity for hands-on application enabling the student to advance to a higher level. Safety is paramount in everything we do. While we give plenty of opportunity for students to stretch and grow, we are careful to ensure that the skill base is solid before progressing to the next step. 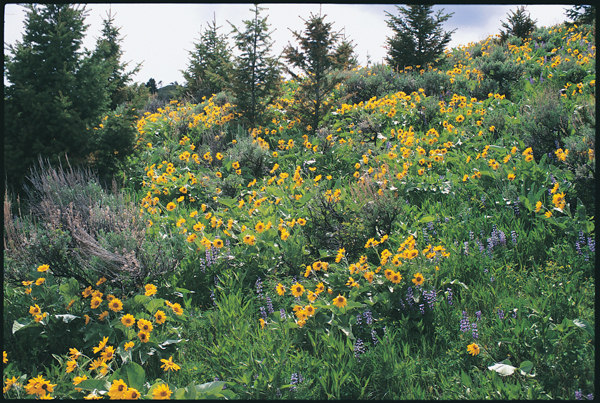 Students considering the G Bar M Ranch Cowboy School should be able to mount unassisted, are comfortable horseback, and able to trot on uneven terrain for extended periods of time. Matching participants with a solid ranch horse is one of the keys to the success of the cowboying school. 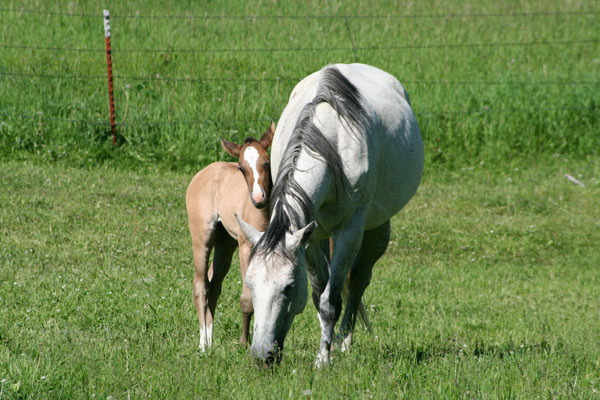 G Bar M Ranch horses work with a purpose and become solid, reliable mounts with cow sense, handy in a corral and open country. Having said that, there is also the opportunity to Bring Your Own Horse. 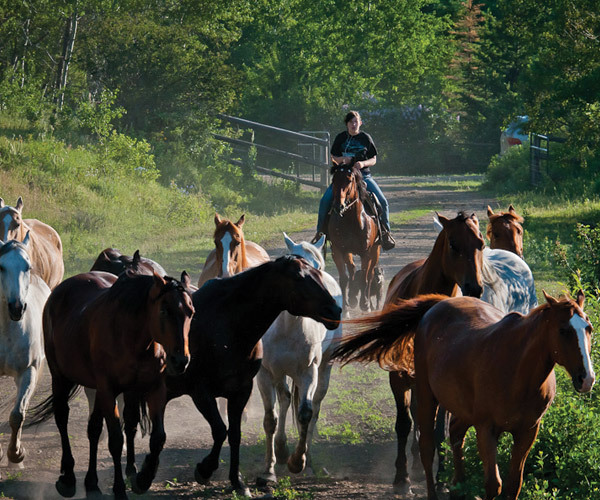 Students find the ranch to be the perfect place for riding their own horse, (or mule,) deepening the partnership while challenging rider and horse. 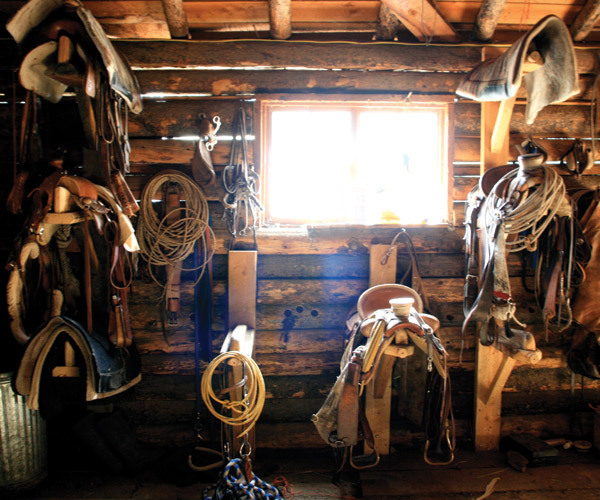 The Instructors There is an old saying … “When the student is ready, the teacher will appear,” and for those fortunate enough to make their way to the G Bar M Ranch in Montana, the teachers are experienced working cowboys. Lead instructors of the Working Ranch Cowboy School are cowboys with special affinity for working with horses. They are here for the horses, not to promote themselves. 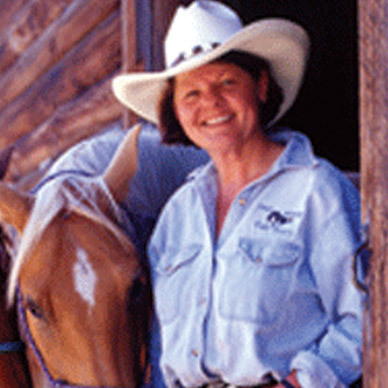 Skilled hands, accomplished horsemen, capable instructors, they are well respected in the ranching world. The school is scheduled during designated weeks mid-summer giving participants optimal balance of cattle work, riding the open range in the afternoons, and arena work in the mornings. Beginning in the arena each morning of the week, the focus is on a personalized program of ranch horsemanship, arena cow work and cowboy ethics with emphasis on understanding body control and the benefits of ground work. Riding out each afternoon, participants work on their horsemanship in the natural environment which helps the horse be better on a cow, on the trail, or in the arena. The “rubber meets the road” on Saturday’s cattle drive where riders put new skills to practical application. Give us a call! If you want to learn the traditional ways, if you are looking for more intensive training with a goal of hands-on as the real work is being done, then you’re a candidate for the Working Ranch Cowboy School. 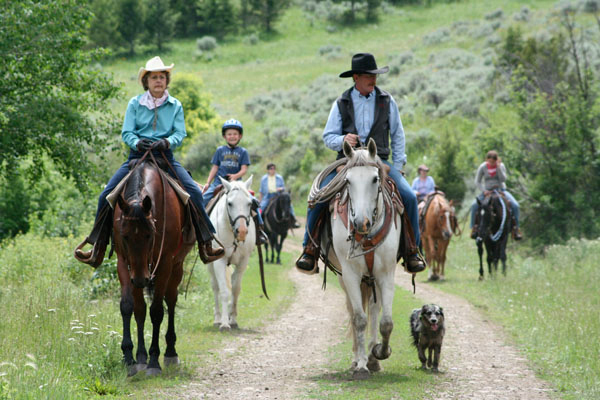 If you want a less-structured cattle working and riding experience, check out the G Bar M’s Ranch Vacations. Either way, we’d like to have you join us.